When I read the media, I often notice articles entering mainstream thought that are the opposite opinion of what I know to be true. I look at things differently, so to speak, and think that I am a realist. So take Peak Oil for instance. Of late, there have been many articles in the international press, mainly opinion pieces, that claim that peak oil is and was a myth, and that we have drilled our way out of the problem. Apparently we have plenty of oil! This is simply not so. If it is true, why are crude oil prices still above $100 a barrel and not fallen to 1990 prices of $20 a barrel. If you have we have an global oil glut then why the high prices? Articles here, here and here. It seams that the real problem is that vested interests in Big Oil are the ones creating all of this hyperbole, which is obviously in their best interest to keep finding capital to continue drilling. It seems that the more stories that claim that peak oil is a myth, the more it screams at me that we are in serious trouble and now going through the same denial and inaction as we have seen with climate change. Remember the stages of change? We are at the shock and/or disbelief stage of the cycle. As any realist would know, fossil fuels are a finite resource, that take many tens of millions of years to replenish. We have guzzled through the easy-to-get oil in just 200 years, and are now bending over backwards to find new ways of keeping up with demand. 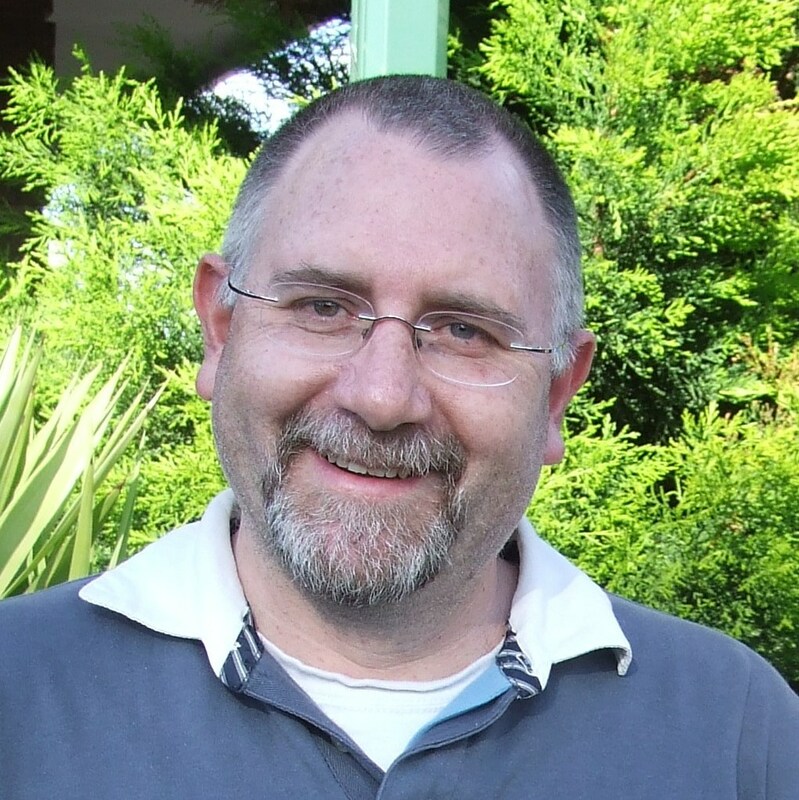 I acknowledge that I am not oil expert, however, I do consider the facts in a realistic light, weighing the arguments for and against peak oil. I believe that we did reach Peak Conventional Oil back around 2005, as documented by the International Energy Agency, and we are only keeping ahead of oil field depletion by deep-water drilling, digging up Tar sands, drilling like crazy for Shale Oil, and Fracking for Gas. 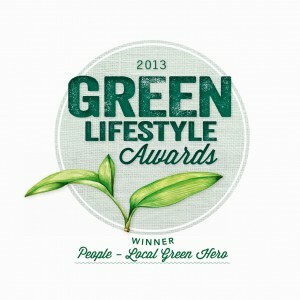 All of these methods are environmentally devastating. Additionally these supplementary supplies are only viable when the price of crude oil hovers over $100 a barrel. The age of cheap oil is well and truly over. The peak happened, and we are now like drug addicts screaming for our next fix. It can only get very messy from here on in. 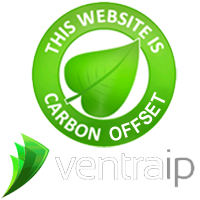 Check out this video with some facts from the Post Carbon Institute. There are some glimmers of fact out there like this article in UK The Telegraph, and a few rebuttals (this one by Jeremy Leggett – author of Half Gone) to a recent George Monbiot article, but other than those it is constant promotion of drill, baby, drill or better known in around the tar sands of Alberta, Canada as dig, baby, dig. Our own rapid increase in Australia of coal seam gas fracking, and brown coal exploration is another example close to home, not forgetting to mention the recently approved Alpha mega coal mine in Queensland. Are we just plain dumb or just too bloody greedy? Probably the latter. When will people begin to wake up that we need to move away from fossil fuels quickly? Not just because of the impact of burning them upon our climactic systems, but because our entire civilization relies way to much on these energy forms for just about everything. Time to start using less? This is very difficult when China, India and Brazil are ramping up their consumption, and the developed countries have hit a plateau. Demand keeps rising and it looks like we are heading for a crunch (again)! Solutions? 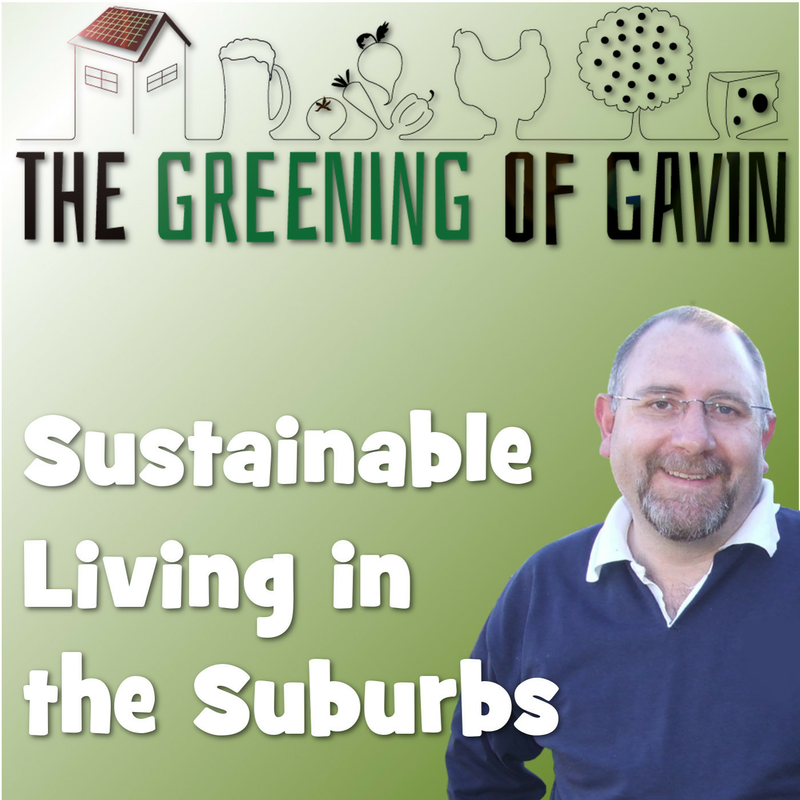 Well re-localisation, renewable energy, Permaculture, and community building come to mind and I have written about all of them many times. What plans have you made for the inevitable oil crunch? 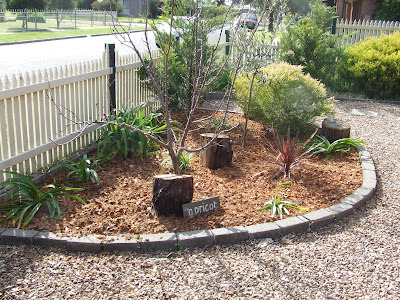 From weedy mess, to fabulous front orchard. Our winter neglect has now been remedied. This is the journey we have been on for the past three weekends, and now it is finished! 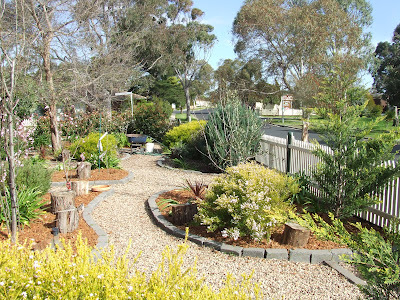 Here are a few pictures of the finally finished front yard. 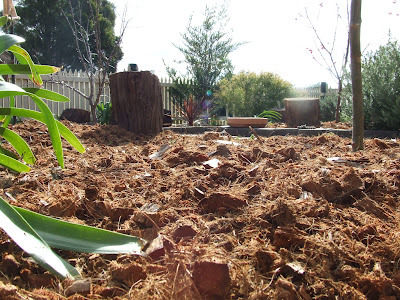 I reckon that it is the best it has been for many years, and the heavy mulching will help the fruit trees survive the long hot summer that is forecast to hit us hard this year. All photographs courtesy of Ben, as part of his school-work for today. 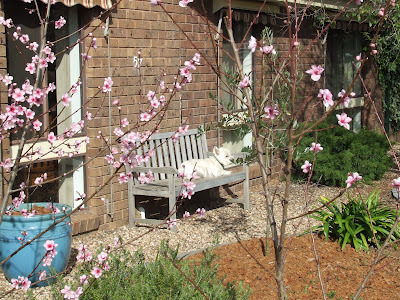 Nectarine and Peach, with an ornamental Pear in the background which I will be grafting real pear onto when the season gets going. 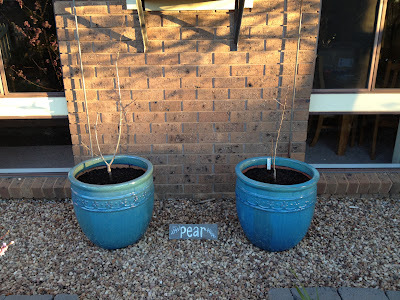 The two cocktail pear trees in pots. A view down the path. It is quite a long front yard. Supervisor Teddy making sure that Kim and Ben mulch the last bed properly. Apricot and Olive tree #1. 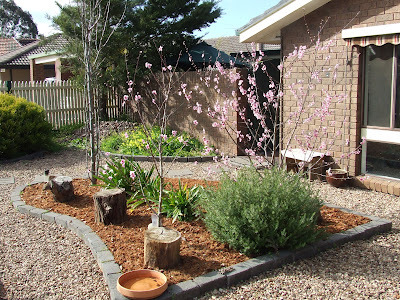 The Plum tree bed. 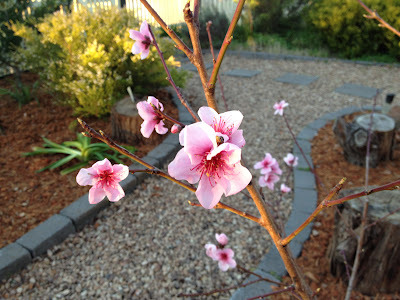 The second plum tree is out of shot. 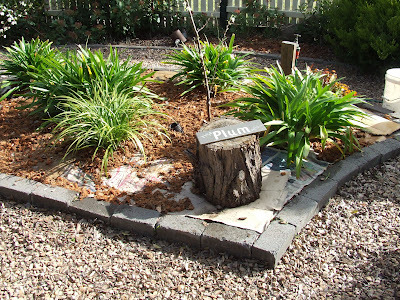 This photo was just before they finished mulching so you can see the newspaper and cardboard underneath. Ben getting a bit artsy fartsy. Supervisor Holly making sure that the Pear trees stay put. 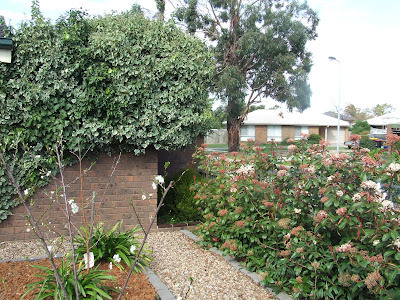 The west side of the garden, with the photinia hedge growing well with lots of neglect. Olive trees #2 and 3. There is Lucerne growing in-between them, and I threw down a few handfuls of seed to fill in the gaps. 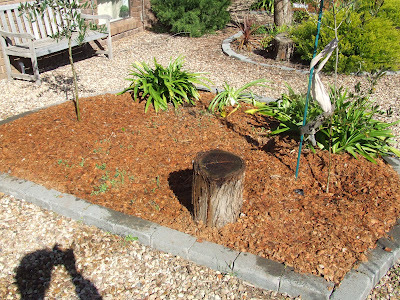 We then put the mulch over the top, and it should grow well. The chooks love lucerne (alfalfa). 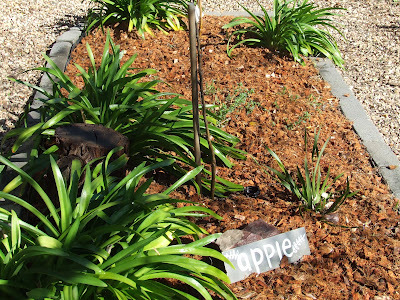 And finally our Cox Orange Pippin, and Granny Smith Apple trees, with more lucerne growing in-between. Can’t have enough lucerne I reckon. We have 14 fruit trees growing well in this smallish space, most on dwarf root stock to keep them manageable. It is amazing just how many you can squeeze in. So with it all finished, just a little more work to do around the pool area, like planting three more grape vines, and a bit of landscaping around them, and we are all set to go. Hope to see you on Sunday 9th September if you are in the area, and looking forward to talking to those who have already said they will drop by! What a great time of the year, and certainly my favourite. 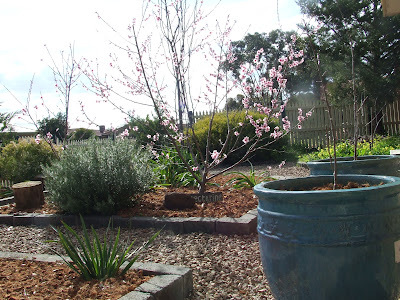 Some of the fruit trees are sporting masses of blossom from white to pinks, and leaves are growing quickly. But best of all, I get to plant lots of veggies by seed. Pumpkins: Australian Butter, Queensland Blue, Butternut, Pennsylvania Crookneck, African Horned Melon, and a few mixed heirloom (not sure what they were, so a bit of a surprise). Cucumbers: Lebanese, Spacemaster, Bush Champion, Sweet & Striped, Zucchini Black Beauty. Tomatoes: Roma, Tigerella, Mortgage Lifter, Elfie, Yellow Current, Thai Pink Egg, Black Russian. Rainbow Chard, Chilli (birdseye), Basil, Giant Sunflowers, Lazy Housewife Beans, and Celery. 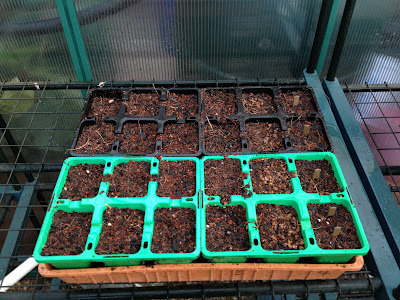 I now have four large trays of planted seedlings. Hopefully all will sprout. All I have to do is wait for the soil in the garden beds to heat up, as well as the current crops reaching harvest! This morning, Kim and I potted up the two cocktail pear trees that we dug out of the ground. We used a good quality potting mix and added in a bit of homemade compost to give them a boost. The buds are just begining to swell, so we got them in the pots in time. We are hoping for lots of growth this year now that these trees are free from the heavy clay soil. 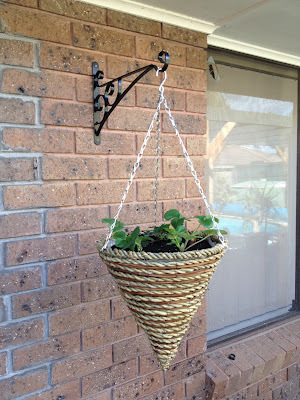 I also hung a strawberry pot of sorts. Kim calls it her Madonna booby! She saw these cone hanging baskets on some telly show and fell in love with it, so being the dutiful hubby, I fixed the bracket to the wall. It took me a good 30 minutes for something that should have taken 10. I snapped off two crappy masonry drill bits whilst drilling holes for dynabolts to fasten the bracket in place. Both broken bits were stuck in the holes, so I had to start all over again 10mm away from the original hole. Anyway, Kim wanted flowers, however she compromised as I said I wanted strawberries, which also have flowers but are more productive. She thought it was a great idea. 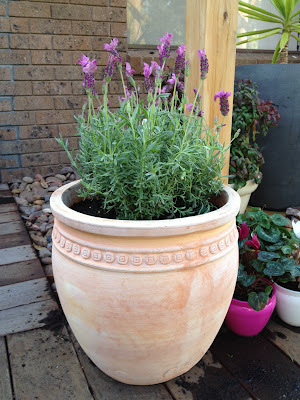 Also on the dutiful husband side of planting, I potted up three Princess Lavender for her in this nice terracotta pot. They smell wonderful as you brush past them. 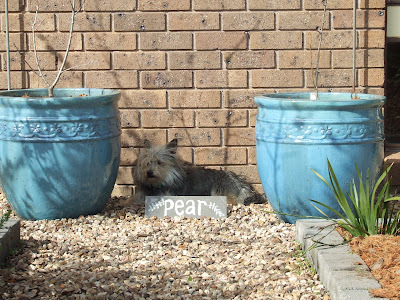 Kim is getting more confident with looking after plants, and has a growing collection of lavender and succulents in pots just outside her office door. 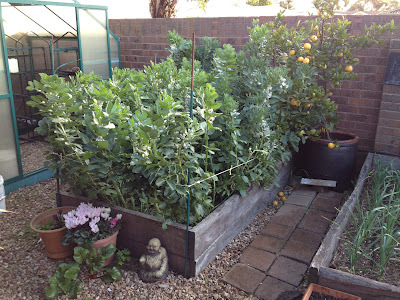 To cap all this off, I staked up the Broad Bean bed. Due to strong northerly winds, many of the bean stalks had fallen over, so with some large stakes and lots of twine, I remedied the issue. At least I can walk past the bed now, and get easy access to the greenhouse, which is a must at this time of year. 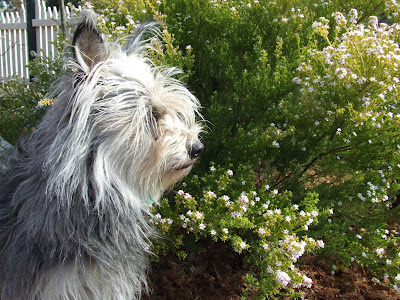 I am looking forward to getting back into the garden again tomorrow. It is so addictive, and a lot healthier than any other narcotic I can think of! How about you? Have you spent much time prepping for Spring?